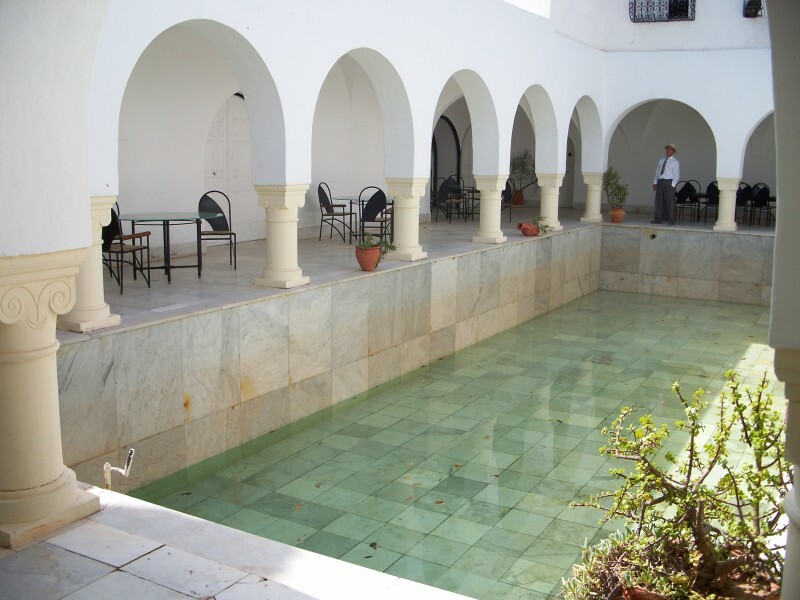 Conservative and quiet, Hammamet has gained recognition because of various entertainment options, incredibly beautiful nature and upscale thalassotherapy centers. The city will appeal to those who prefer outdoor activities and would like to spend a lot of time in the fresh air. Those who hope to rest comfortably as a family can also improve their health during holidays. 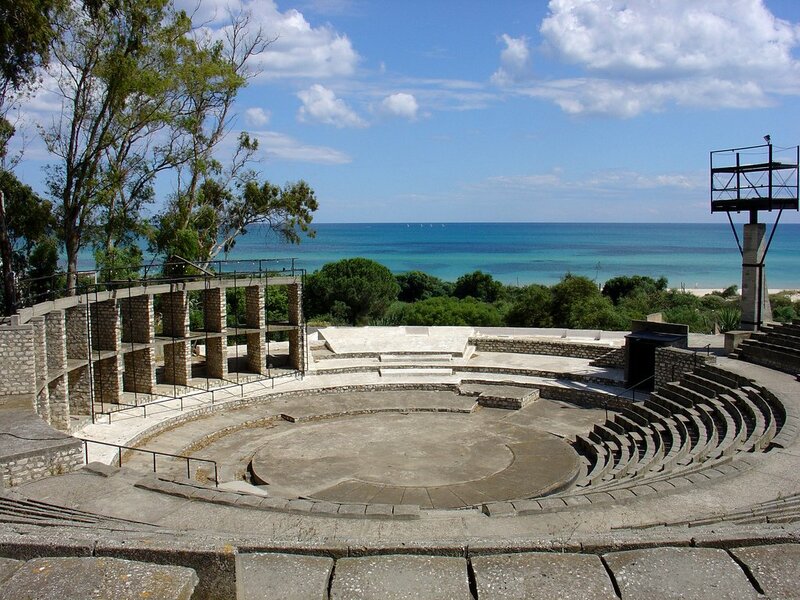 Hammamet open-air theater: Enjoy Concerts and Festivals in Hammamet open-air theater. 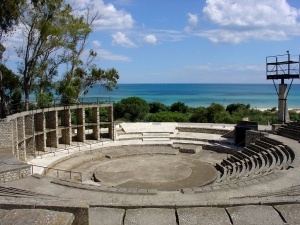 In the summer season the theatre is almost open every night, and offers local, oriental and international shows. Dar Sebastian: it is the former house and gardens of one of Hammamet's most famous residents Georges Sebastian, has been enjoyed also by famous visiting intellectuals and important personalities such as Sir Winston Churchill and Field Marshall Rommel. Entrance is 3 TND, and you can enjoy some art gallery and a walk in the beautiful garden.